Things have been so busy with getting gear for the project ready and a couple of contract projects that I really haven’t had time to get my own stuff packed. I had ordered everything that I can’t get here it Utqiaġvik, but actual packing, not so much. The weather had been beautiful. Umiaq races just after 7PM on July 3. We went to the parade, which was quite long, with the usual fire apparatus, SAR, and local businesses, as well as a just married couple, and an entire fleet of cabs. KBRW truck. They managed to broadcast the parade from the truck while in the parade. I was going to take the whole day off and go to the games, but it kept raining, they moved the contests to Ipalook, and there weren’t nearly as many food booths as usual. A bit rainy for outdoor fun. So I decided to pack. My husband, who also has a PhD in anthropology and did field archaeology for many years (he now manages the Community Health Aid program for the North Slope Borough) was available to help, so that was a bonus! We managed to get almost everything, except what I am still using, into two dry bags, a duffle bag and my day pack. That includes all my personal gear (including tent and a very plush sleeping pad due to my twice-fused spine) plus some personally owned electronics we’ll be using, and a couple of extra things in case someone’s gear isn’t quite up to snuff. 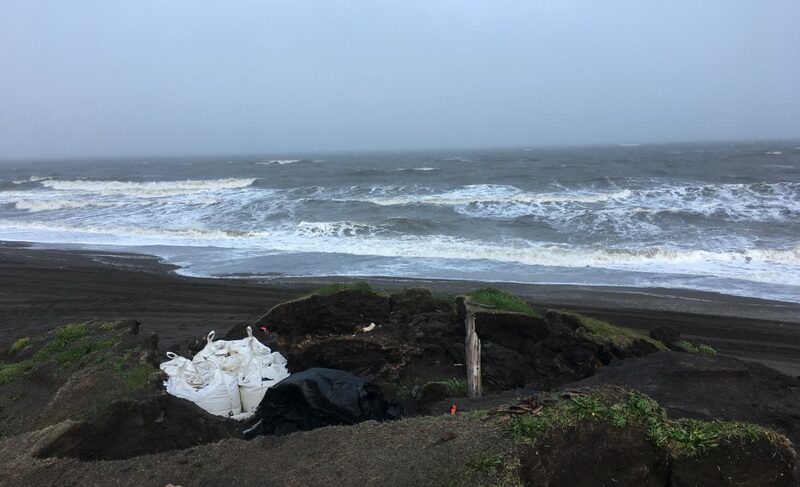 Posted on July 4, 2017 July 4, 2017 by Anne JensenPosted in Archaeology, Arctic, equipment, field, WalakpaTagged #climate_heritage, Alaska, Archaeology, Arctic, field. Your preparations remind me (on a much grander scale) of my engineer father’s preparations for summer vacation: lists, checks, stuff, and finally a tidy package. Congratulations to Glenn on the important work he is doing. Now having to pack for many extended field trips there will always be that one…. ‘I wish I had thought to bring, moments. Safe travels and thanks for the post.